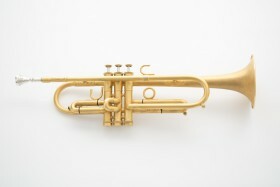 Who is your favourite Trumpet player of all time? It never ceases to amaze me how people can differ in their taste and opinions of everyday things and this is certainly no exception when it comes to choosing your favourite trumpet player. It got me thinking, how do you decide who your favourite is? Is it based on sound alone, is it interpretation, style, phrasing, technique, or a heady mix of all of them? And what would be the spread of votes between A and B or between X and Y? There are so many different categories and sub-categories of trumpet players that you could compile endless lists of too e.g. 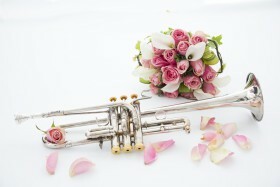 classical, jazz, soloist, orchestral, big band, commercial, chamber music etc. etc. My list is unashamedly self-indulgent and based on my favourite classical solo trumpeters. Whilst I’m sure many of you will have your own thoughts and question the inclusion/omission of certain Illuminati of the trumpet world, these are just 10 of the many amazing musicians that have inspired, educated and brought us so much pleasure through their performances over the years. Thanks for taking part and perhaps you’d like to comment why you made your choice. Music for You – it’s just that! 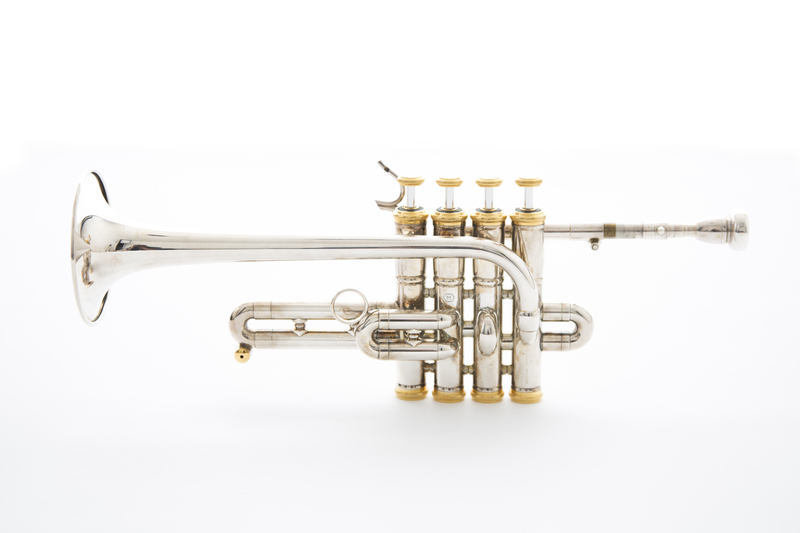 Music for You is owned by trumpeter Andrew Jones and can be contacted on +44 (0)7973 869621.